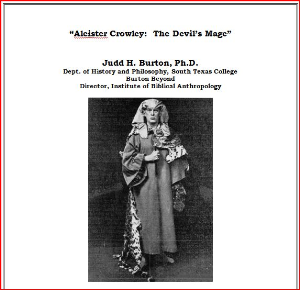 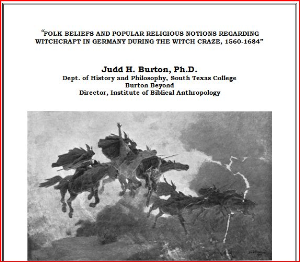 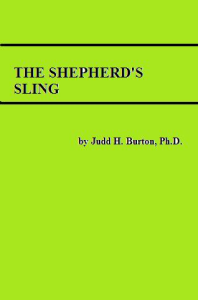 The Shepherd's Sling is a concise introduction and guide to the subject of Biblical giants. 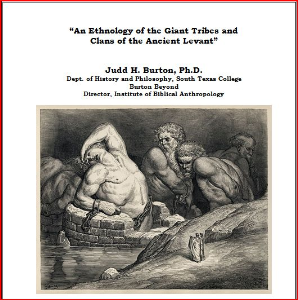 From their origins in the antediluvian world to their attempts to thwart the conquest of Canaan, this work will give you a basic understanding of the giants in the Bible, generally known as the Nephilim. 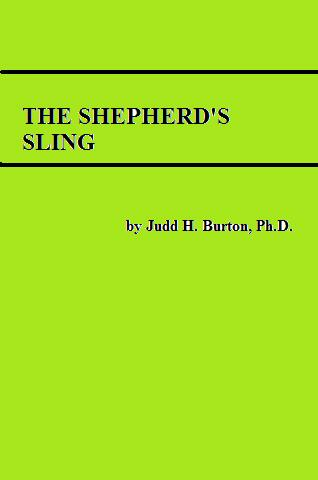 The Shepherd's Sling is ideal for pastors, students of the Bible, and persons interested in ancient mysteries.